"I cannot begin to express my appreciation for Nancy Chapmon. She helped me to purchase a home here in Longview, Texas. The process was fast and so easy with Nancy. She was always ready to answer a question or put me at ease any time of day. Her knowledge about the market and other aspects of the process was very valuable to me as a buyer. I would highly recommend Nancy to anyone in the home buying market!" "Nancy's preparation for her clients and knowledge of the real estate business is first class. She is honest and open about what we needed to do to sell our home and led us to our new home. The experience has been easy, low stress and completely handled by Nancy." "Kelli was incredibly helpful in my first home buying experience! She went the extra mile to find out answers and to make sure I was comfortable with everything. Definitely would recommend for you." "Nancy is an absolutely wonderful realtor. She listens to what you are looking for in a home and delivers. She has a great sense of humour and made the day house hunting a easy experience . Highly recommend her." "Nancy was wonderful to work with and extremely knowledgeable! We wanted to see a home and she showed it to us the same day..We fell in love with it and from start to finish we closed in less than 6 weeks. Nancy helped us every step of the way! I would recommend her to anyone needing a Realtor. She knows her business very well and is just great to work with all the way around!" "We are so grateful for Nancy's expertise! We tried to sell our home on our own and with another realtor first which was a waste of our time. Nancy's professionalism got our house sold! She communicates so well & we are so happy with the job she has done! Honest & results producing!" "She was amazing. Easy to speak with, and always available when you needed her. She responded quickly and helped me through the entire process. Definitely recommend." 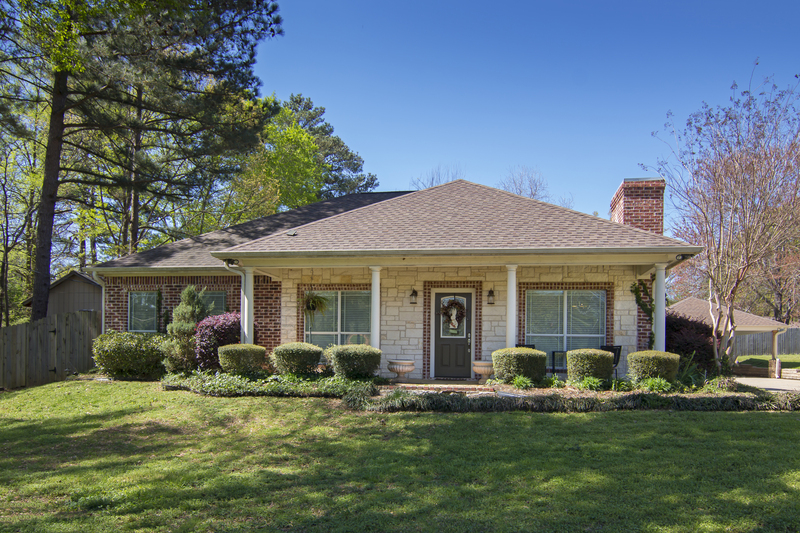 "Nancy helped us sell a home in East Texas which was in need of remodel and some repair. She helped us through that process and even went beyond the call of duty to help us get things ready for the sell and the final closing. Nancy is a hard working professional and can be trusted to get the job done." "I loved working with Nancy. She definitely works really hard to find a house that is perfect for you and would recommend her to everyone. She is great at contacting you and keeping you informed of the process. I would love to work with her again if I ever needed a real estate agent." "Always very prompt with responses & getting answers to questions. Very professional as well as personable. Easy to work with & very friendly. Was able to show is all properties requested & worked around our schedule. Very profesional, & we would gladly work with her again & have & will continue to recommend her to anyone looking to buy or sell a home"
"Nancy was a pleasure to work with, very honest, and very professional. She is very responsive to calls and texts. She is very knowledgeable in the real estate industry. I enjoyed working with Nancy and would work with her again in the event I needed a real estate agent." "As a first time home buyer, Nancy went above and beyond in guiding us thru the process. She was there for us every step of the way. Countless calls and texting at all hours, she always responded and kept communication lines open. She listened to us, helped us find what fit us best, even when i was stubborn. Very patient with us- buying a home is a difficult decision and she understands that. Overall, This agent is a go getter. She will work FOR YOU... no matter how long it takes. From initial phone call to closing was about 4 months, she never pushed us aside. She worked with my lender so much to tie up countless loose ends: she's just not a contract warrior and then disappears- she takes care of business. Nancy is easily one of top agents in our area- why would you waste your time with someone else?" "As a first time home buyer, and a picky one at that, I was nervous about choosing a realtor. As luck would have it, I was blessed to have Nancy in my corner. Her expertise and insight provided me with the confidence to move forward with a home purchase. Any time I had questions or concerns, she was always willing and available to assist. From start to finish, Nancy will do her best to make sure you get the best deal possible. I could go on and on about how great she is, but once you talk to her one time, you will know for yourself. If you are looking to buy or sell, I would strongly recommend Nancy as your first choice as your realtor." "Nancy is the best! We were moving from California to Texas and had to buy a house site unseen. Nancy went through the homes we were interested in and did a video that she posted on YouTube so we could have a "virtual" tour of the homes. She guided us through the whole process and was very patient and would respond extremely fast to any questions or concerns we had. She even had the inspection posted on YouTube so we could have a "virtual" walk thru with the inspector. 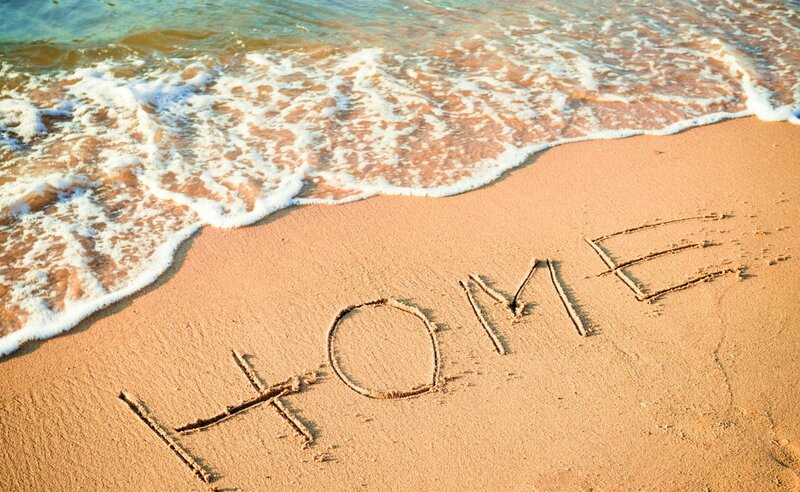 We are very happy with the home we purchased and will be recommending Nancy to family members when they move out here within the next year, and would recommend her to any other friends and family"
"Nancy is a pleasure to work with, and very passionate about what she does. She helped us sell, and buy a house all at the same time. She made the whole process easy, and as stress free as possible. It went very smoothly for us. The best thing about her is she was always available, and answered promptly to all our questions. She was willing to show us as many houses as we wanted to see. I definitely recommend her she is wonderful!"